CakePHP Training in Panchkula – PHP Web Development is exceptionally used all over the world for creating a website or a mobile application. With the increasing competition all over the internet, it has become extremely important to stand out from the rest. 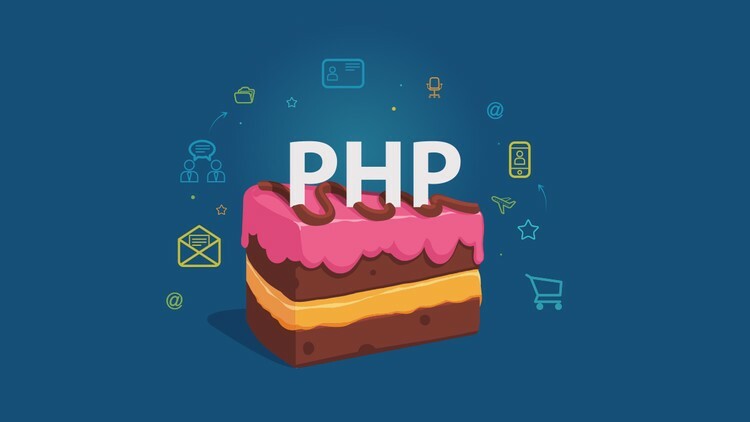 The best way for that is by accelerating your development of PHP applications using the popular CakePHP. It is today’s one of the most popular frameworks. Get a whole new learning approach with our CakePHP CMS Training in Panchkula. This open-source platform for development is very popular among the development companies. To have a detailed knowledge about this trending topic and to know the best way to use it in your Work is best for results. In order to acquire that you can now join the best Cake PHP Training in Panchkula to learn from the experts. Our objective is to provide our students with the professional knowledge which is important excel in PHP or Web Development. With this CakePHP training program, you will be able to create an amazing web application and manage the content with minimal efforts. For further queries, you can connect to us by calling at +91 7696228822 or drop us an email at webhopersacademy@gmail.com. This course has proved to be best for the developer as with CakePHP they do not have to code a lot. 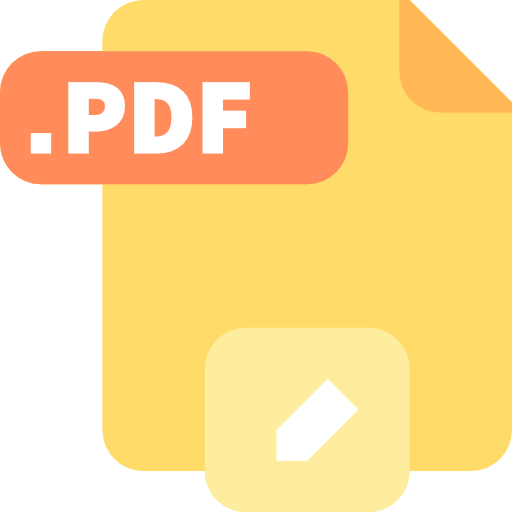 It allows creating and managing of the content in the better way. With our training programme, you will learn about the CakePHP within no time. Our training instructors will take you through everything right from an introduction to MVC to building a fully-functional application. Understanding of Models, Controllers, View, How it works? Setting it up with apache environment. This will be like enable mod_rewrite, running cake for the first time, configuring Cake to work with the database. Why should you Join CakePHP training Program? Why Choose WebHopers Academy for CakePHP Course?